Claude Robinson, communications specialist and veteran journalist, is urging the Government to ensure that post-Cabinet press briefings are held regularly. Information Minister Ruel Reid indicated in a release yesterday that following recent discussions in Cabinet, a decision was made to resume post-Cabinet press briefings on Wednesday of next week. See full story on The Gleaner’s website. 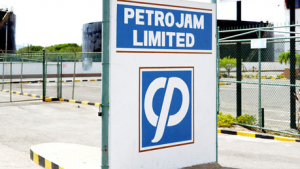 John Levy, general secretary for the Union of Clerical, Administrative and Supervisory Employees, has said that workers at the troubled Petrojam oil refinery are in limbo as it pertains to which minister now holds the reins of the energy portfolio following its recent relocation from the Ministry of Science and Technology to the Office of the Prime Minister. See full story on The Gleaner’s website. The National Works Agency (NWA) has warned motorists to brace for delays when traveling along Constant Spring Road in the vicinity of Mary Brown’s Corner and Hillman Road in St Andrew. According to the NWA, this is as a result of pipe-laying works that are now under way in that area and that have effectively narrowed the roadway. The works are expected to last for the next three weeks. See full story on The Gleaner’s website. Prime Minister of Barbados Mia Mottley has warned Caribbean leaders not to make the same mistakes Britain made with Brexit. She added that neither should they forget that those who secure victory over the region do one thing: “divide and rule”. See full story on The Gleaner’s website. 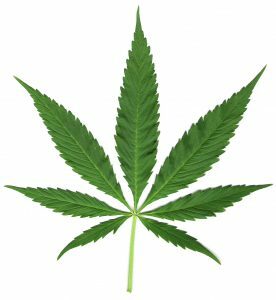 Executive Director of the Scientific Research Council (SRC) Dr Cliff Riley has underscored the importance of working partnerships that acknowledge and incorporate the expertise of small players as critical to the success of Jamaica’s fledgling medical marijuana industry. See full story on The Gleaner’s website. Determined that the public transport system cannot continue in a state of anarchy, Transport and Works Minister Robert Montague met with various players in the public transport industry yesterday, hoping that his 15-point transformation proposal, would find favour with them. See full story on The Gleaner’s website.